We offer you brandnew, delicately decorated guestrooms with optimal comfort, a delicious breakfast and discreet luxury in a green setting where you can fully relax. Hiking in the mountains, sun and sea, cultural cities such as Granada, Malaga, Antequera, Cordoba. You can pamper yourself to your own desire. Each of our guest rooms has a private entrance and private terrace. 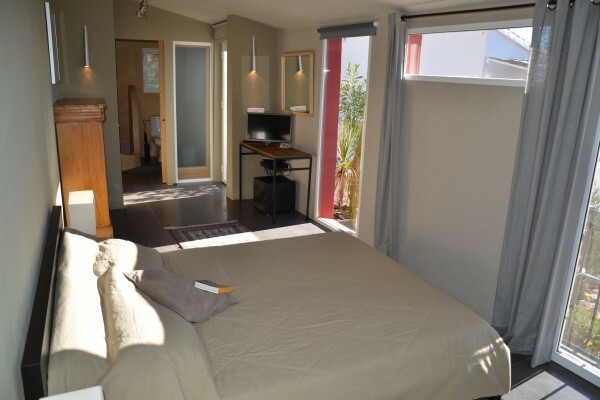 The accommodations are decorated with Mediterranean colours and each is equipped with a mini- library, satellite TV with TV Vlaanderen and Canal Digital. WiFi is available in every room and free of charge. Accommodation includes comfortable beds, a separate bathroom with shower and toilet. Bath towels, beach towels, hair dryer, shampoo and soap are free at your disposal. 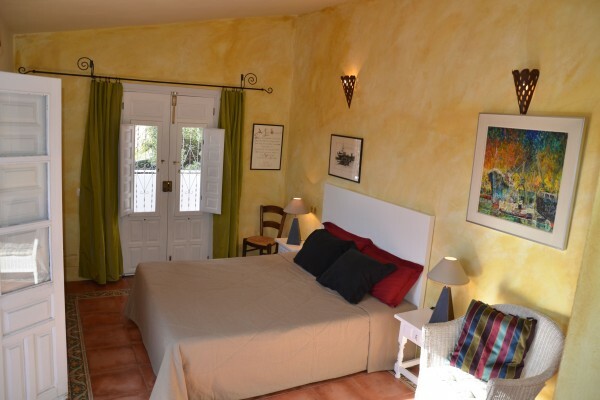 For an extra bed we charge a fee of 20 euros per night. We offer a daily breakfast. On request of our guests. Smoking inside rooms not allowed. No experiences yet with Lagabella. Be the first! Did you stay in Lagabella? Let us know what you thought about it and help others to make the right choice! * I confirm having stayed in Lagabella. 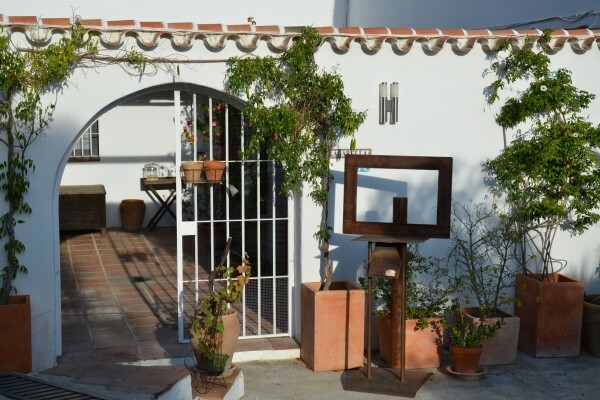 Find other bed & breakfasts in Sedella or all bed & breakfasts in Andalusia.